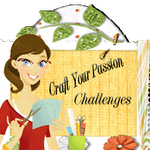 I am a krazy girl that loves to sing, dance, craft, hang out with my friends and have fun. 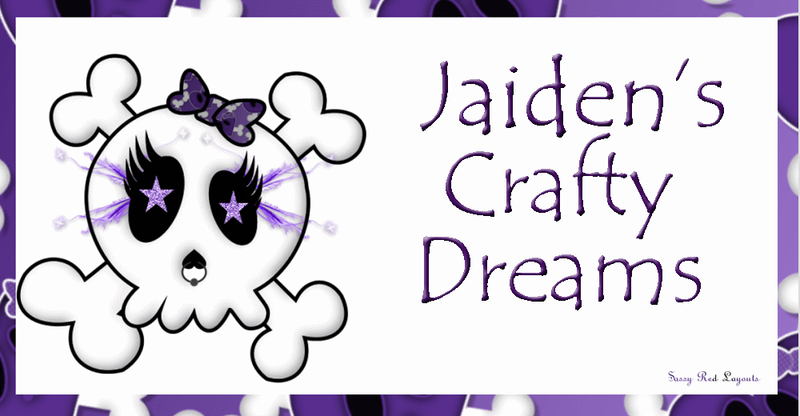 Scrapbooking, Sewing, Music, Dancing and Justin Bieber!!!!! A Berry Cute Blog Award!!! 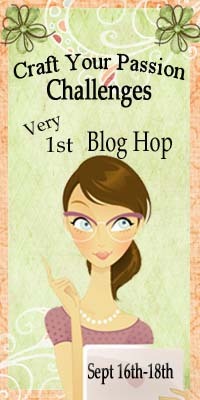 Thank you Kenzie for my blog award!! She is so cute!! 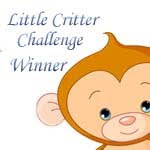 Rules : The Berry Crafty Blogger Award can only go to children under the age of 18 . 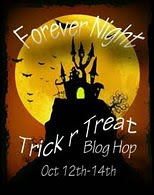 You have to Thank the person who gives you the award by linking back to their blog. 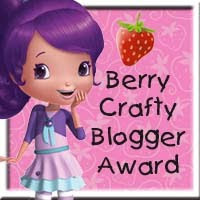 Then you give The Berry Crafty Blog Award on to 5 more Kid Crafty Blogger. 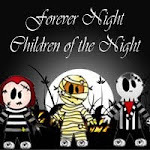 I don't know any other kids who have blogs, but want to say THANK YOU so much to Kenzie!!! Awards I have been given!! !